Typical me. A wishlist. If you were me, you'd know that I have a constant mental wishlist that grows in continuous loop each time I visit an online store. It's a habit, a compulsion - but not one I am willing to break. 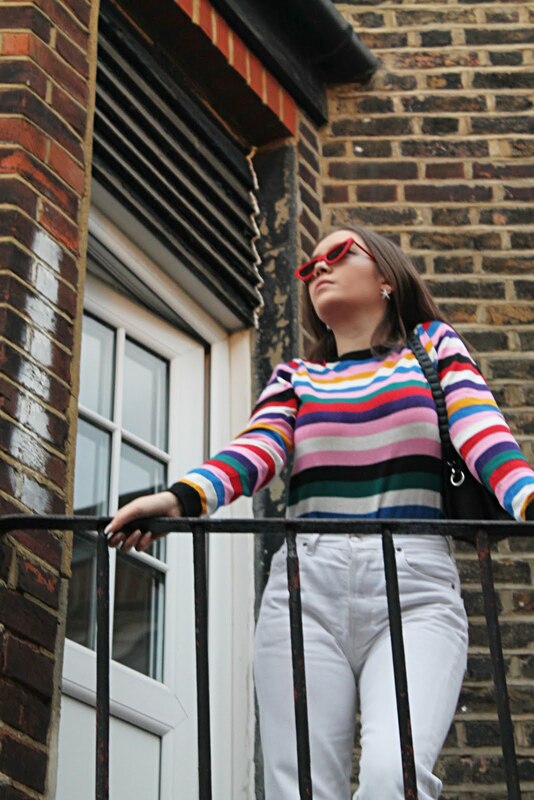 I've noticed my style has been evolving recently thus resulting in a MAJOR need for a complete wardrobe revamp (which of course isn't practical for a teenager without a job) SIGH. So I can window shop I guess... and gradually purchase the pieces that I dream will eventually take me further to the feeling of complete wardrobe happiness and NOT wardrobe meltdown. 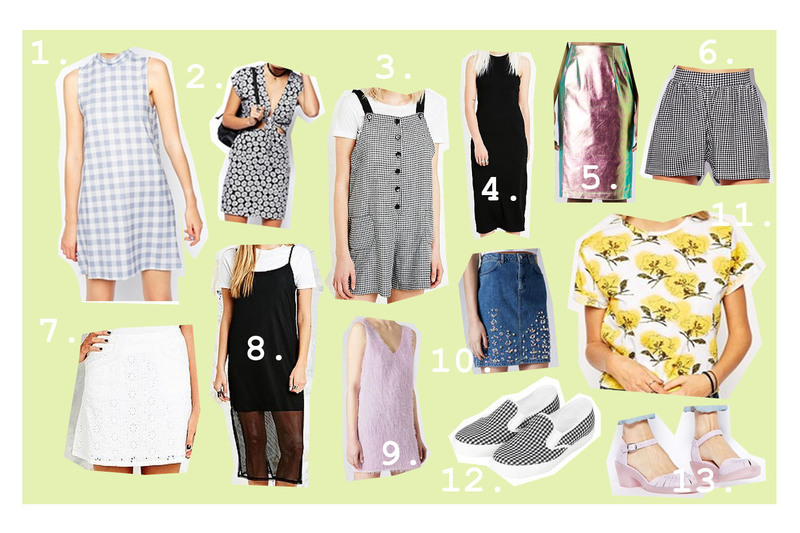 The pieces I am lusting after most on this wishlist are the ASOS reclaimed vintage dress - the cut of this dress is just so different and I adore the print; I've had a bit of a thing for vintage items recently. 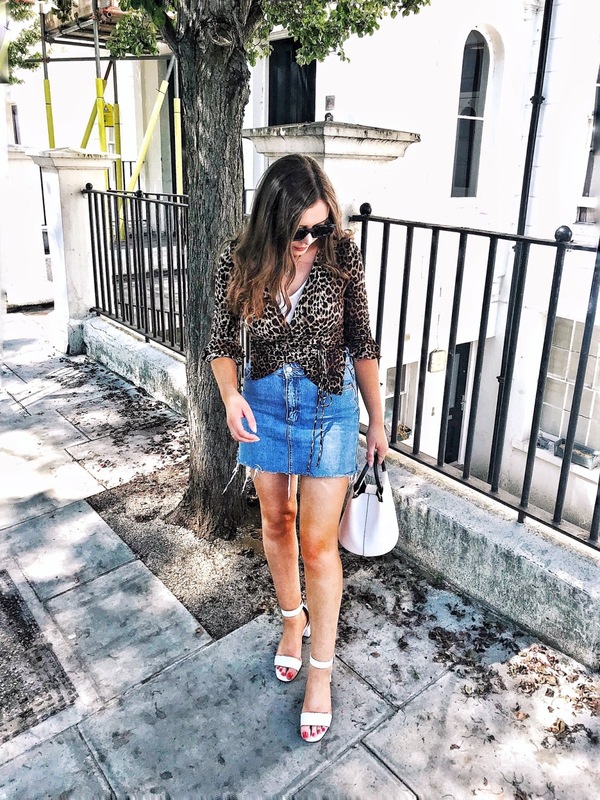 I also really love the bejewelled denim skirt from Topshop, it's not something I would typically have liked in previous years with it's encrusted jewels but now, they're what attracted me to the item, weird. Oh and I seem to be fond of gingham, don't I? Apparently so according to this wishlist. Definitely need that blue gingham dress, it's gorgeous! hahah love the title and the items you picked!